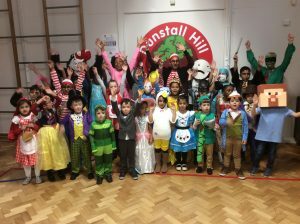 As reading lies at the heart of our curriculum, we celebrated World Book Day by dressing up as our favourite book characters. On the day, members from every class came together and formed coaching circles. We enjoyed sharing our favourite books with each other, discussing characters and authors who have inspired us.